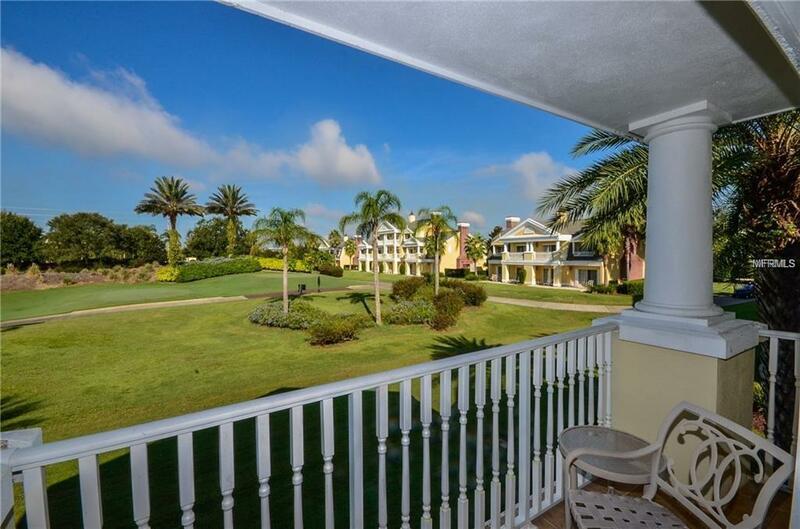 Fantastic GOLF VIEWS Luxury Townhouse comes with with three master ensuites. 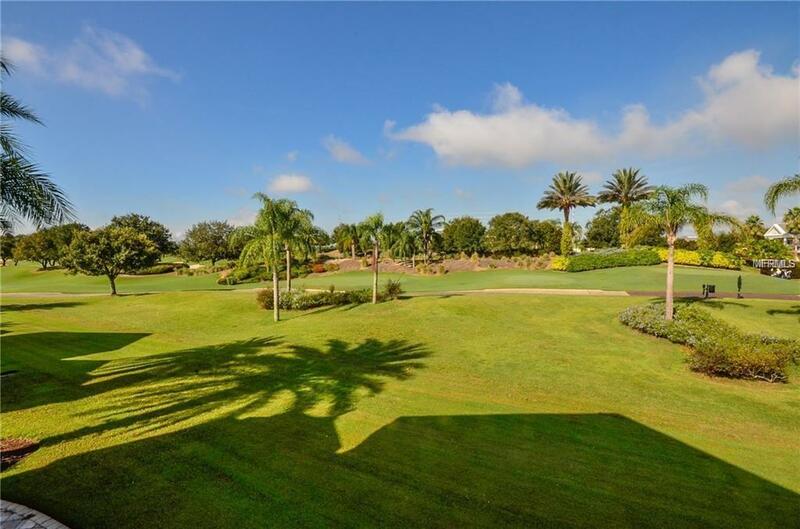 Upstairs you will find Panoramic golf views from your living room, kitchen, and another master bedroom. Located in the popular Seven Eagles section of Reunion, right across the street from the Reunion Grande Hotel; complete with fine Dining at Forte, sushi in the Lobby bar, views of the Disney fireworks from the 11th floor pool/Eleven roof top Restaurant. 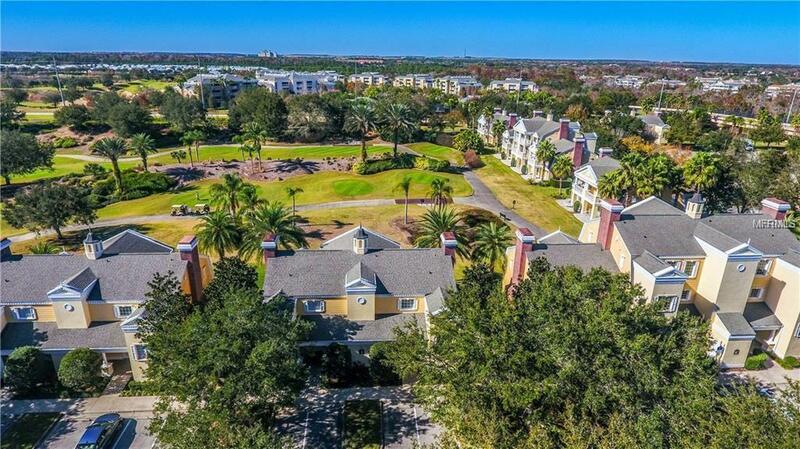 Great proximity to all the major theme parks, especially WALT DISNEY WORLD being just 2 exits away, makes this vacation community a top choice for visitors of all ages. 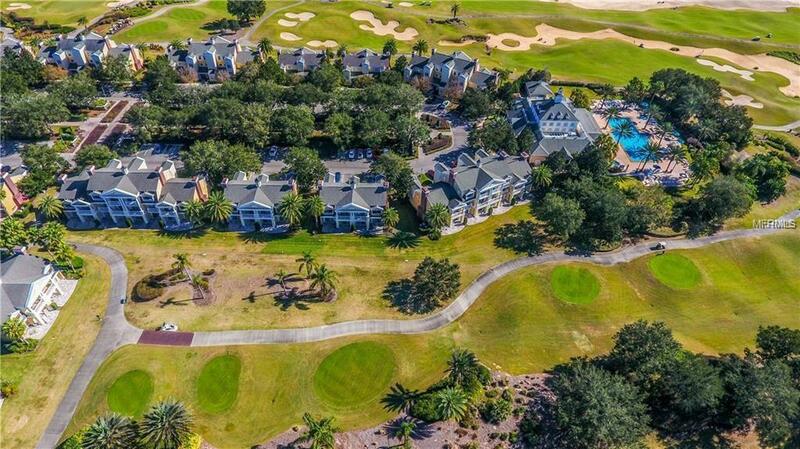 If you are looking to take a few golf swings while on your vacation you can take the challenge on any of the 3 World Class Championship GOLF COURSES designed by Arnold Palmer, Tom Watson And Jack Nicklaus that are located on site. There are 12 pools in the community including MULTIMILLION DOLLAR WATER PARK with lazy river & water slide.